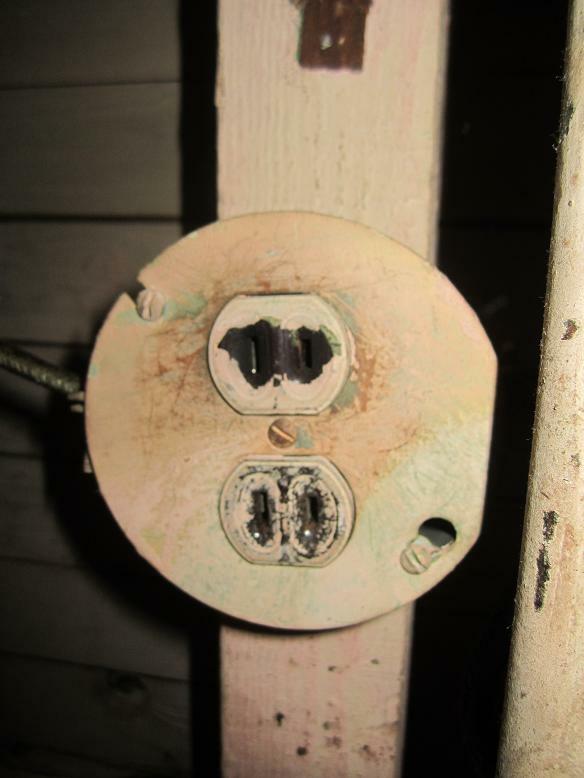 Many older homes in the city of Philadelphia still have the original knob and tube wiring and ungrounded receptacles. We often get calls regarding the replacement of a two prong to a 3 prong receptacle. Without a ground wire present we cannot just simply swap one for another. The first option is always to rewire and remove the old knob and tube wiring bringing your wiring up to date. The national electrical code provides another option and that is to install a ground fault circuit interrupter receptacle commonly known as GFCI as a replacement. You must place a label that states no equipment ground present. Most GFCIs are packaged with these stickers. 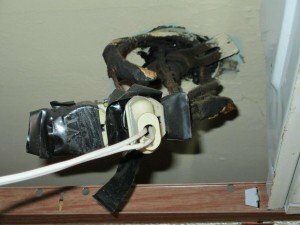 The one problem with A GFCI replacement is that it does not meet the grounding requirements for specific appliances and computers requested by manufacturers. Some computers, electronic equipment and appliances state specifically that a ground must be present in order for the equipment to function properly. Not having a grounded receptacle can void a warranty. In conclusion a GFCI replacement for an ungrounded receptacle is acceptable by the NEC but the solution to older two prong receptacles is to change the wiring to allow for a three prong receptacle. 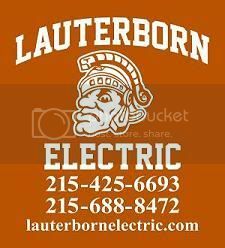 Do not hesitate to contact your licensed electrician Lauterborn Electric with all of your wiring needs.